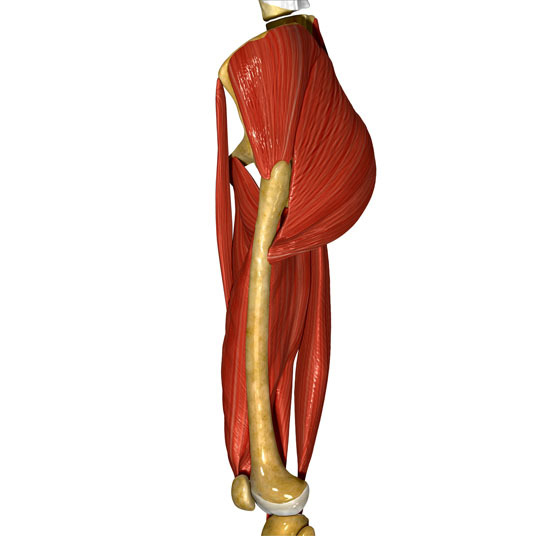 During thigh fasciotomy, the thigh’s soft tissue is cut open and diseased tissue is removed. The wound is left open to allow for continued tissue removal or skin grafting, but is covered with a compression dressing in the meantime. 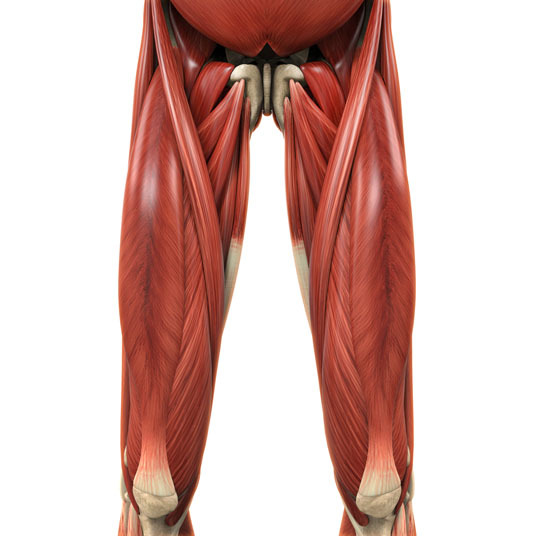 Thigh fasciotomy is utilized to treat swelling of the thigh fascia, necrotizing fasciitis, severe burns and major injuries to the thigh. There are no comparable non-surgical or surgical alternatives to thigh fasciotomy. Thigh fasciotomy can be performed under regional or general anesthesia. Possible risks following thigh fasciotomy include infection, muscle damage, nerve damage, blood loss and a negative reaction to the anesthesia that is used. It is also possible to experience low blood pressure or for amputation to be necessary.